Nokia has unveiled the Lumia 1520, a Windows Phone 8 ‘phablet’ with NFC and a 6-inch Full HD display that makes it possible to view a third column of tiles on the start screen. The device also includes a 20 megapixel camera, Microsoft Office and Qi wireless charging. 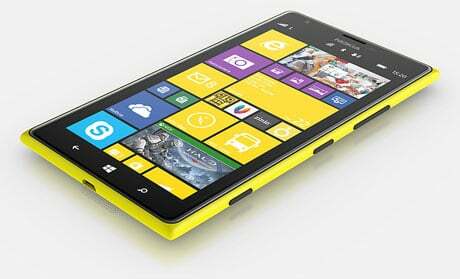 The Lumia 1520 will be available worldwide before the end of the year at around US$749.